Your itinerary includes some good beach time at Newport Beach and Marina Park. 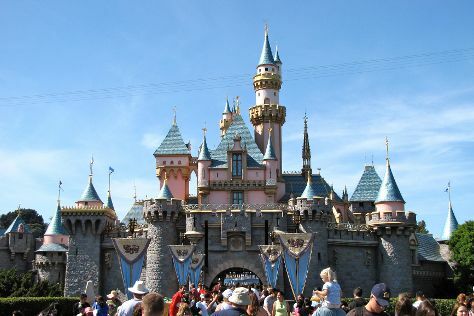 Bring the kids along to Disney California Adventure Park and Disneyland Park. Step out of Anaheim to go to San Juan Capistrano and see Mission San Juan Capistrano, which is approximately 34 minutes away. For maps, traveler tips, other places to visit, and tourist information, use the Anaheim driving holiday planner . In June, plan for daily highs up to 82°F, and evening lows to 64°F. Wrap up your sightseeing on the 17th (Mon) to allow time to travel back home.